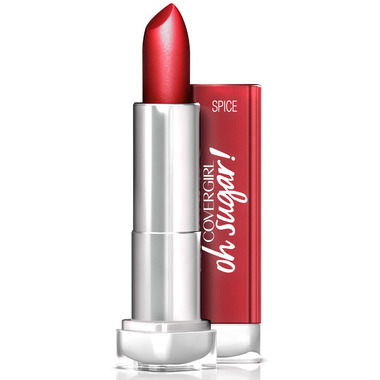 Treat your lips with CoverGirl Oh Sugar! Vitamin Infused Balm. This tinted lip balm is formulated with grapeseed oil, avocado butter and Vitamins C&E so it leaves your lips soft and nourished with a hint of sheer color.